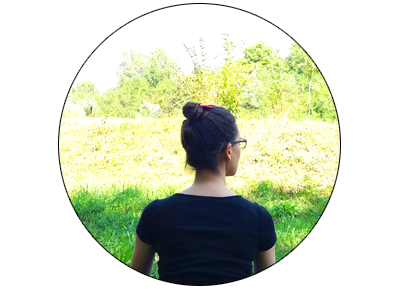 TAG: Sweater Weather | Shine Inside Out • Fashion, make-up, sănătate, reţete vegane și raw vegane. 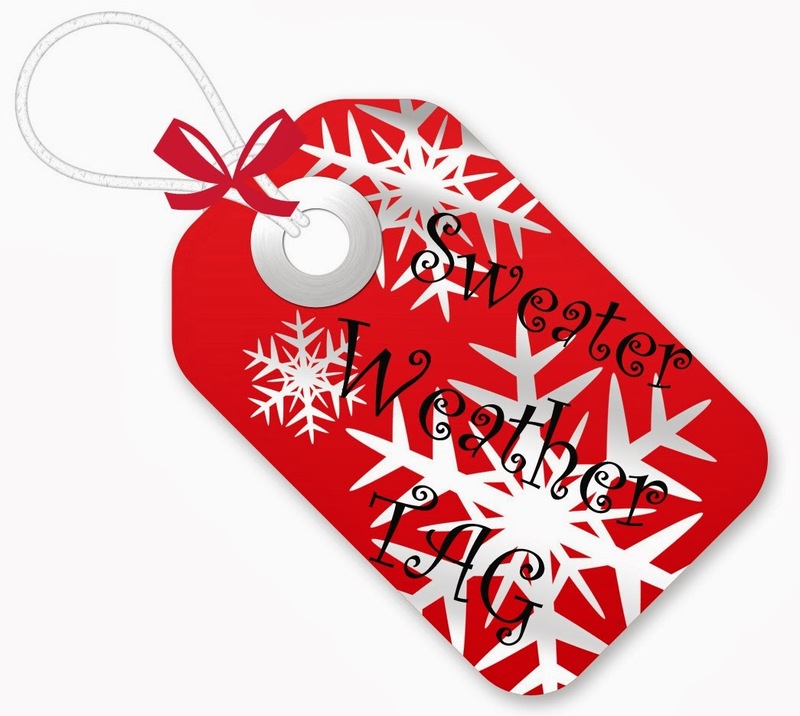 I saw yesterday this TAG on ThatsWhyWeSmile blog, called "Sweather Weather". It is another one in the YouTube community caled exactly the same but the questions are about fall, this one is for winter. Hope you enjoy. I like anything sweet and fruity, my favourites are cherries and blueberries scents. Tea - my favourite its the chamomile one. I never drank coffee or hot chocolate. 3. What is the best winter memory you have? 4. 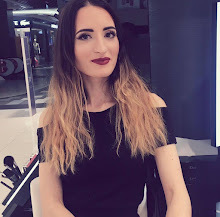 Which makeup trend do you prefer: dark lips or winged eyes? Scarves!! I love them, I have a hugeee collection. In hats I don't look that good, but I have to were them cause they keep my head worm. My most worn sweater is a dark grey one with red owl on it. I love it, I like to wear it with skirts. Anything burgundy. My all time favourite for autumn and winter is "112 Time For Romance" glitter nailpolish from Essence. It looks good on top of any polish but especially with mat burgundy ones. The best Christmas present was two years ago, when we were all the family together - that does not compare to anything material.